I was asked to read this book by a mentor of mine and at first I really couldn’t get into it. 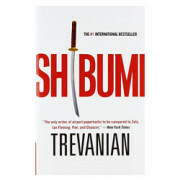 It is a deep and profound story highlighting the massive difference in culture between Japan and the West, especially American. Reading it I felt a great admiration for the attention to detail, sophistication and subtlety of the Japanese culture and something bordering on disgust for the crassness of the American ways – but that is how it is written and how we are “supposed” to feel I’m sure. Some of it I felt went on for too long, for example some of the cave passages but one chapter in particular I found fascinating with many deep insights into nature, culture and character – the chapter with Monsieur de Lhandes. In fact this chapter was a real highlight of the book for me… and I love this quote “one of the difficult things for egocentric Man to face is that he is a minor character in every biography but his own” – which is of course why people worry unnecessarily about what people think of them because the reality is they probably aren’t thinking about them at all they are too self obsessed! I can see that paying acute attention to subtlety, detail, attaining perfection for its own sake is possibly true mastery and that honour can be an elusive but prized attribute. But as a generalist rather than a specialist I found the fixations to be bordering on obsessions which appear to lead more to agony and heartbreak than to contentment and joy and as such it left me moved but questioning and wanting something different. Have you ever noticed that some people are in “Flow” as they journey towards Success? From finances to relationships, opportunities to connections, things seem to come easily and their success seems magical and inevitable. Rather than moving in a linear straight line predictable 9 to 5 manner.. some people move through their lives with ease and “luck” like dolphins surfing the flow. Maybe you’ve even experienced that yourself from time to time? 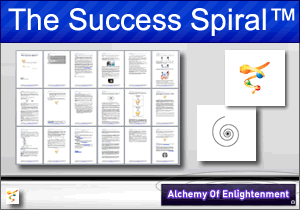 The Success Spiral™ is the key that seemed to underpin them all. It’s a great read, and a book that is both simple, subtle and powerful. This is an amazing story that leads you through the secrets of London from Egypt to the present day, and will get you thinking. Remember – don’t forget your towel. The book ranges from fun stories to deep facts and ideas that are purposefully going to have you think. 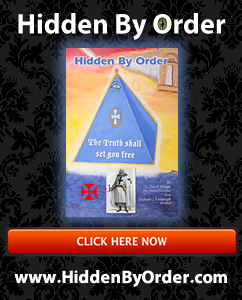 Revealed secrets of the Knights Templar, hidden for centuries for a reason, destiny has brought you here, everything you have ever done in your life has brought you to this moment in time, full of never before released truths about the Knights Templar, secrets of the pyramids, Magic and the Magi, Napoleon, Jesus’s face on the Sphinx, Priory of Sion, bloodlines and the Holy Grail, Da Vinci’s last supper, spiritual powers, how to see Angels, Devils and Draco (Dragons) and strange creatures of the night to mention just a few of the subjects covered in this expose book. Have you searched for years for the meaning of life and the answers to the mysteries of the Universe? The answers have been here on earth all along, the truth is waiting for you to discover. An intense book on life from a mans perspective. 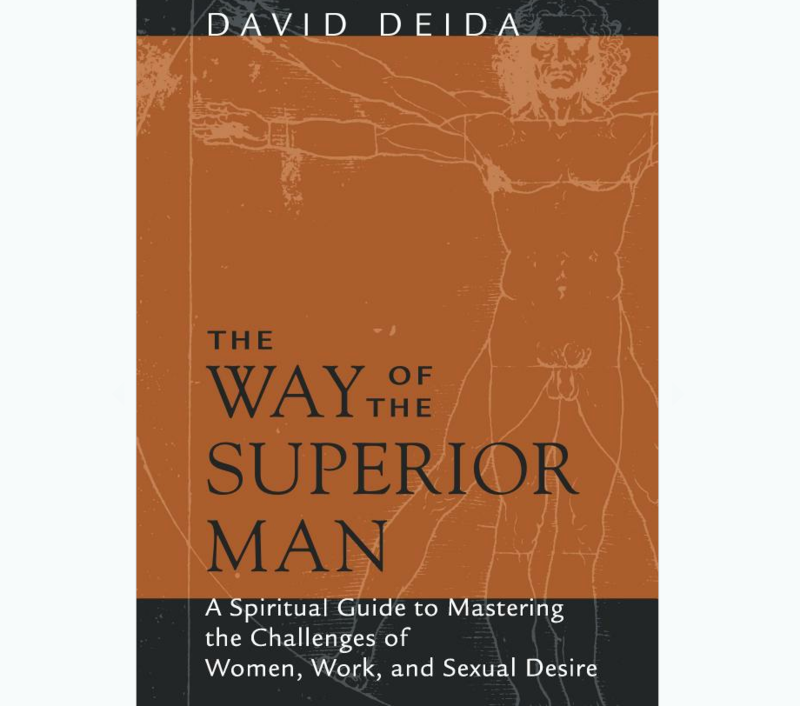 The book goes deep into purpose, relationships, life and most significantly a mans relationship to women. 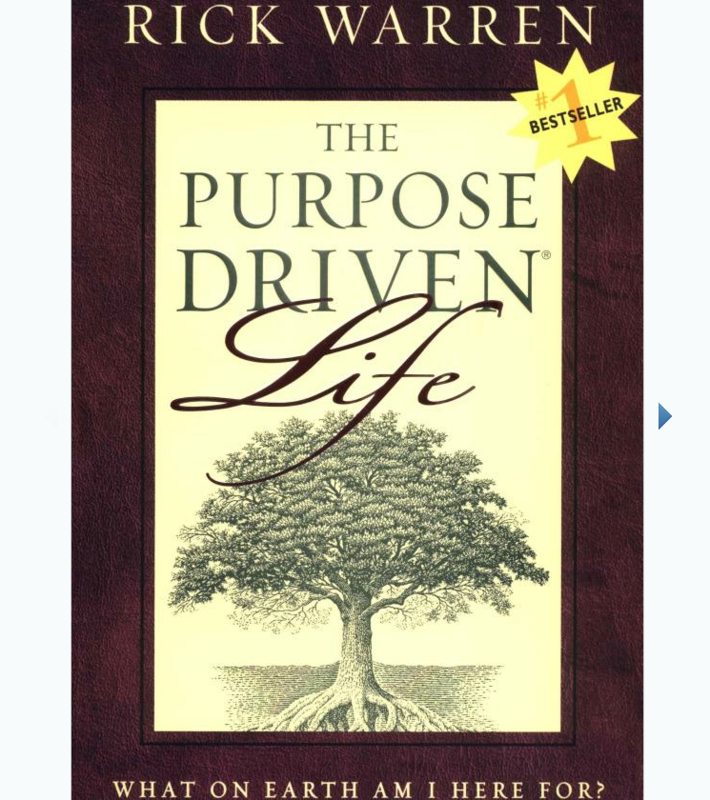 The Purpose Driven Life _ What on Earth Am I Here For? 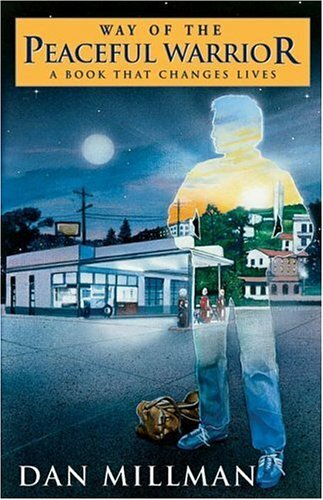 Be the first to review this book..
An amazing book and inspiring movie. Dan Millman’s book provides the example of a teacher that many of us meet, but few of us realise we’ve met till years later. It speaks to the hero’s journey and the journey to happiness. The Celestine Prophecy contains secrets that are currently changing our world. OVER ONE MILLION COPIES SOLD IN THE U.S.A. The Celestine Prophecy contains secrets that are currently changing our world. Drawing on the ancient wisdom found in a Peruvian manuscript, it tells you how to make connections between the events happening in your own life right now…and lets you see what is going to happen to you in the years to come. 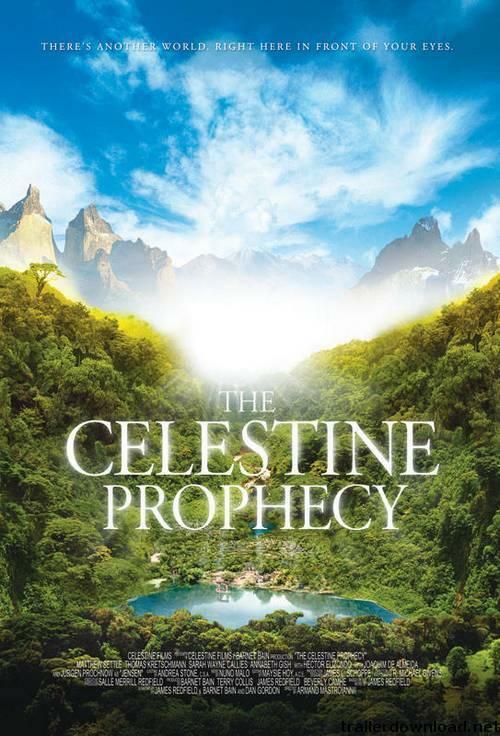 A book that has been passed from hand to hand, from friend to friend, since it first appeared in small bookshops across America, The Celestine Prophecy is a work that has come to light at a time when the world deeply needs to read its words. The story it tells is a gripping one of adventure and discovery, but it is also a guidebook that has the power to crystalize your perceptions of why you are where you are in life…and to direct your steps with a new energy and optimism as you head into tomorrow. A book that comes along just once in a lifetime to change lives forever.